The Watchmen take their name from Isaiah 62:6, “On your walls, O Jerusalem, I have set watchmen; all the day and all the night they shall never be silent”. This new kind of lobbyist has proven to be a passionate and capable watchman to guard the walls of our fundamental stronghold of freedom: the family. 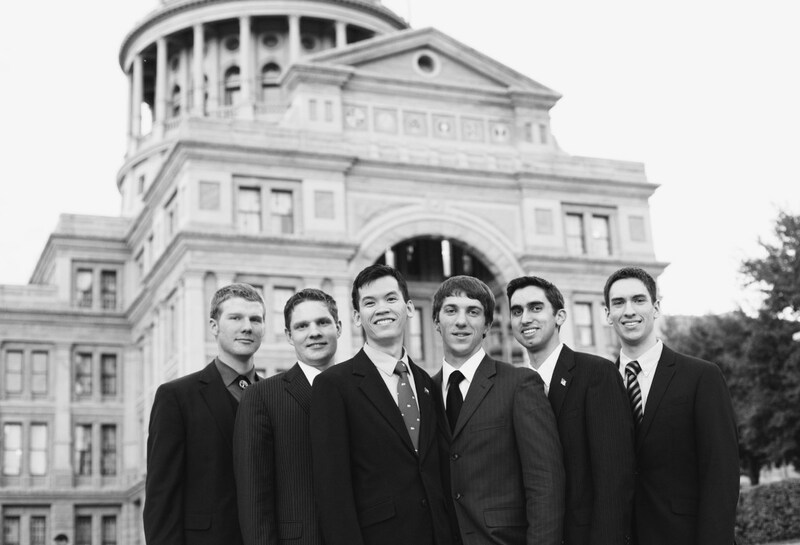 The Watchmen are all recent homeschool graduates, and most of them are speech and debate (NCFCA) alumni and/or Patriot Academy alumni, who have put college on hold in order to intern on behalf of the Texas Home School Coalition (THSC). They all live in South Austin where they attend the same Bible Study, share an apartment, eat home-cooked meals, and work on important cases amidst an array of various electronics. THSC hired Hastings, the oldest Watchman at 23 and the only paid member, as a lobbyist two years ago, but eventually he became too overwhelmed. “We could have hired full-time, professional lobbyists,” Hastings explained. “But they’re really expensive and don’t know as much about these issues as homeschoolers do.” And it stands true that who better to advocate homeschooling than those who have been homeschooled. One of the best qualities of the Watchmen is the way they work so well together. Their teamwork is unparalleled. Just last year, it was Hastings and Mr. Lambert, the president of THSC, who were the only ones lobbying at the Capitol. They were overwhelmed. And as Tim Lambert said later, “…last year was one of the hardest legislative sessions that I’ve faced since home schooling was legalized in 1994. [We] dealt with 29 bills…[O]nly a handful of those bills were actually helpful to home schooling, while the vast majority were harmful.” Hastings instigated the Watchmen project so that THSC could counter these growing threats. Now Hastings has Jeremy Newman (Policy Analyst), Ben Snodgrass (Senior Policy Analyst), David Huber (Policy Analyst), Nathan Exley (Public Relations/Publicity Manager), and Trent Williams (Legislative Communications Director) on his team. The Watchmen have three fundamental rules their teamwork abides by. First, a problem presented without applying a solution is merely a complaint. And they don’t accept complaints. If something needs to be presented before the team, the presenter must also provide a solution to the said problem. Second, it is the Watchmen’s duty to protect the anointing of their leader. Nathany Exley explains that, “[i]t is Paul’s job to make sure the team stays on target. He looks at the big picture. We (the rest of the team) take on the minor tasks so that [Paul] can retain his ‘watchmen’s perch’.” And thirdly, questions are sent down to the team and answers are sent up. Hastings asks the questions, and it is the rest of the Watchmen’s duty to think up answers and provide the facts. This is also part of protecting Hastings’s anointing as the leader of the Watchmen. There are several functions the Watchmen must carry out as a team. Whenever there is new legislation, different members of the team have to analyze it all before it gets filed so that they can keep track of bills that are relevant to home schooling and parental rights. They also make it a priority to work closely with the legislators to pass or kill certain bills. One of their most important roles, however, is to alert the home school community and get them involved in the process. The Watchmen can efficiently complete these fairly assorted tasks without too many long nights because of the benefits of living in one apartment, working in their living room, and splitting up the functions between themselves. Each lobbyist interacted differently with the members of the legislature, and yet all had favorable reports of their exchanges. Hastings considered it “an honor” to approach the members. Snodgrass explained how on his first day as a lobbyist, “[he] walked into one office and barely finished saying, ‘If you have any questions, please feel free to contact me’ when the representative spoke up: ‘Let’s go back to my office to talk.’” Newman expressed that the staff and representatives “…are very respective, as a rule”, and that even though they shared their differences, he “never had problems being heard”. Sounds like the Watchmen are well on their way to becoming humble leaders of this homeschool generation. 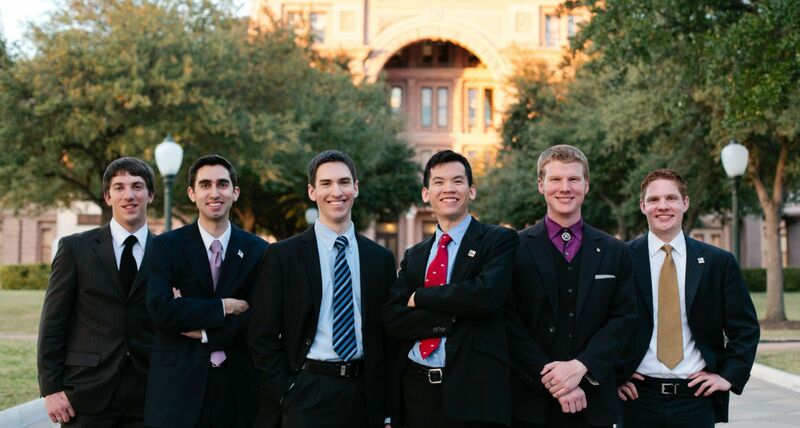 Their integrity, passion for homeschooling, and desire to serve the homeschooling families of Texas (and America) are the inspirations for homeschool generations to come. “Freedom is only one generation from extinction,” said Ronald Reagan. 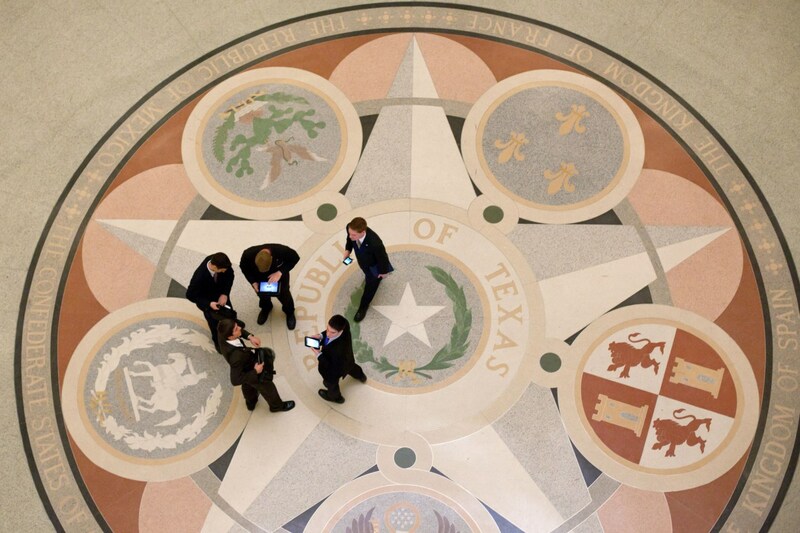 THSC’s Watchmen aims to not only protect the rights of Texas parents but also to pass along the torch of freedom by inspiring other states to do the same.